Makeup and beauty tips for getting ready quickly, whether you’re headed to work, running errands, going out for cocktails with the girls or hitting the town for a special occasion. 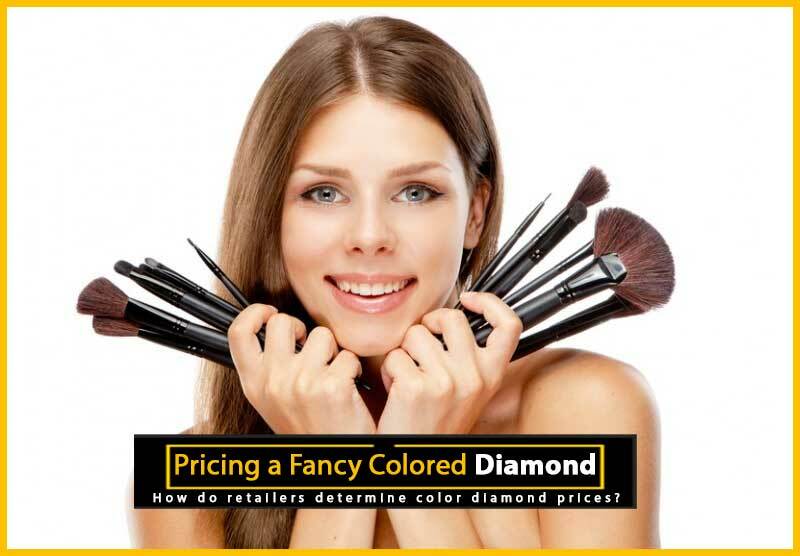 You’ll find everything from advice on easy makeup application to two-in-one product reviews to step-by-step instructions on creating a flawless face. Learn how to apply makeup quickly for any situation, from natural looks to full-on glamour. 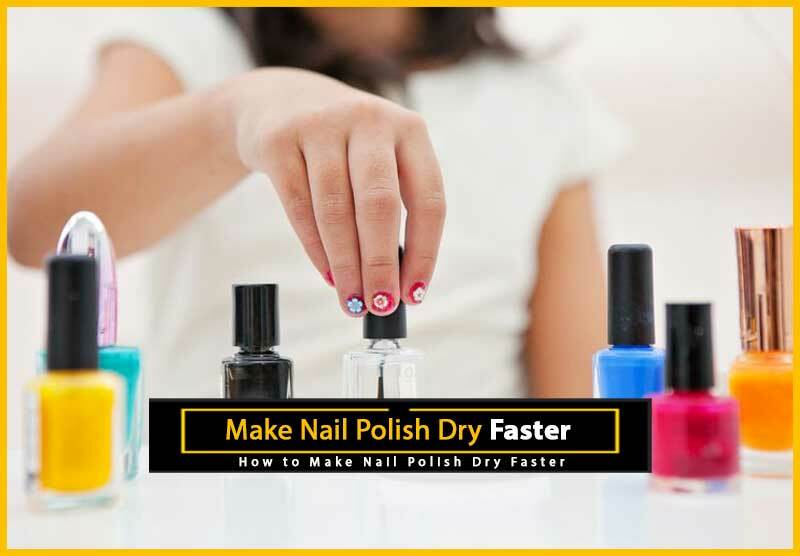 How to Make Nail Polish Dry Faster: Learn how to make nail polish dry faster for the quickest manicure ever. A celebrity manicurist reveals her secrets to a smudge-free mani. Get Wavy Hair Fast: An easy step-by-step guide to creating beautiful waves, no curling iron required! How to Create Bright Eyes: Learn how to fake a good night’s sleep with tips from CoverGirl makeup artist Molly R. Stern. She gives a step by step tutorial on creating a bright eye with eyeshadow. Tricks to Make Hair Color Last: Make your hair color last longer with these hair stylist-approved tricks. 10 Minutes to Perfect Makeup: Learn how to apply makeup in 12 easy steps starting with a flawless face, moving on to the eyes and then ending with the mouth. What Are Eyelash Extensions? : Eyelash extensions seem like a time-saving beauty trick, but are they really? The editor of 15-Minute Fashion and Beauty shares her experiences. How to Shape Your Eyebrows – Easy Eyebrow Shaping: Well-groomed eyebrows help you look attractive, polished and pulled together with minimal effort. The first time I ever had my eyebrows professionally shaped, my mom took one look at me and said it was the best money I had ever spent. A well-groomed eyebrow is a shortcut to a pulled together look: it can balance out your features and make you look more polished and awake. If you have a round face, a high-arched, angular brow will make your face look thinner. make your face appear fuller. A heart-shaped or square face is balanced out by round eyebrows. To minimize a large nose, aim for highly arched, dark or thick eyebrows. Eyes will look larger with thin, angled brows. Rounder brows will soften a sharp or pointy chin. Large eyes are more proportional with thicker, dark colored brows. If you wear glasses, pick a pair that matches the shape of your brow, instead of attempting to make your brow match the frames. Do Gel Manicures Live Up to the Hype? : Gel nail manicures are a new technique to keep nails. How to Make Perfume Last All Day: Tips and tricks for helping your perfume last longer. 10 Ways to Look Less Tired: Late nights—no matter what the cause—are a fact of life. But even if you didn’t get much sleep, you can still look awake. When you do, you’ll naturally feel more energized! 4 Hair Color Myths: Separate fact from fiction when it comes to hair color to get the most optimal, beautiful, longest-lasting results. How to Make a Blowout Last: Make your blowout look fresh for up to a week. The Top 5 Drugstore Foundations You Need Right Now: You don’t need to spend a lot of money on foundation. This drugstore beauty buys work just as well as their pricey counterparts without breaking the bank. The Basics of Hair Loss: Once you know what may be causing your hair loss, you can take steps to prevent it. What is a Blow Dry Bar? : The Dry Bar is a popular chain of blow out salons. Read on to learn what to expect when you step inside one. How to Sneak in Sunblock: Don’t sit around waiting for your sunblock to absorb — or worse — go without. Try these tricks to sneak in sunblock to your day. 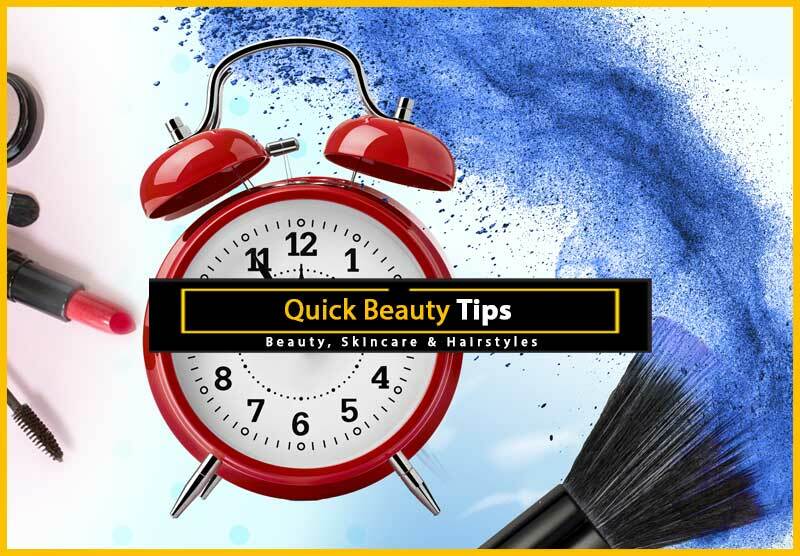 Make the Most of Your Beauty Sleep: Wake up to a brighter smile, clearer skin, and pretty hair when you use these overnight tips and tricks. Skincare Basics: Good skincare doesn’t require multiple steps or hours or your time. 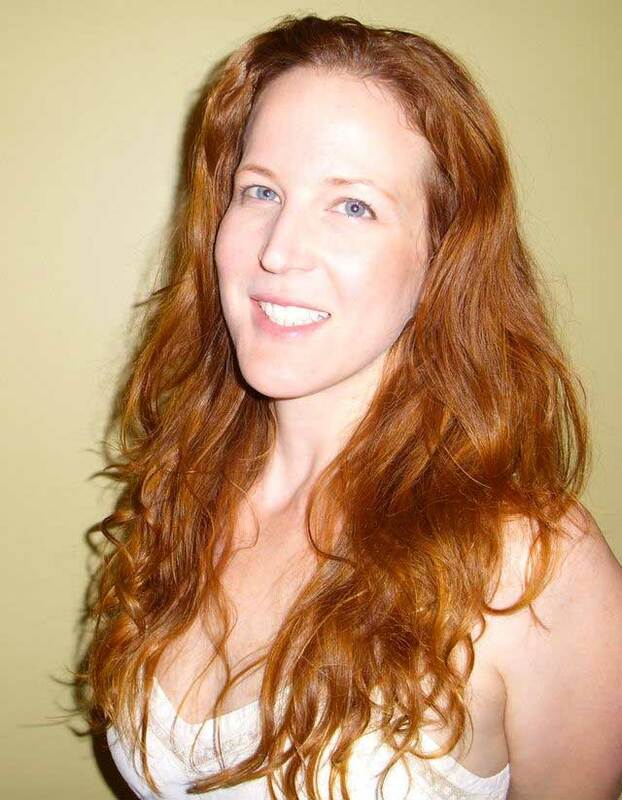 Learn the essentials from NYC dermatologist, Dr. Doris Day. Easy at Home Spa Treatments: Easy at-home spa treatments including a mani and pedi that take less than 10 minutes each. 5-Minute Face: Getting made up in the morning doesn’t need to be a long drawn out process. Get gorgeous quick with these easy-to-use products. 5-Minute Summer Makeup: Keep your makeup simple, yet polished, for a gorgeous summer. How To Style Hair After the Gym: Easy and quick step-by-step plan for gorgeous hair after your workout. How to Shape Your Eyebrows: Well-groomed eyebrows help you look attractive, polished and pulled together with minimal effort. 3 Beauty Investments That Are Worth the Time: Some beauty treatments and habits not only make you look and feel better, tbut they alsohelp you save time. Others are a waste of money. Here’s a breakdown. Three Steps to a Perfect Blowout: Learn how to do a salon-worthy blowout at home. Lash Extensions – Review: Lash extensions are long-lasting, though hardly permanent way, to get longer lashes. Are they worth the time and expense? Summer Beauty 911: Learn quick fixes for all of summer’s beauty problems, including erasing bikini bumps, eradicating toe fungus, handling a rash and more. The Benefits of Being Blonder: Lighter hair can make you look younger and softer. Who doesn’t want that? Learn How to Fake Flawless Skin: Find out how to use concealer to cover pimples, hide dark circles under the eye and create an overall glowing complexion. Trish McEvoy’s Secrets for Effortless Beauty: Celebrity make up artist Trish McEvoy shares her easy makeup tips for effortless beauty. Nail Talk with the star of The Nail Files: The star of The Nail Files shares her best nail polish and nail care secrets. How to Have a Whiter Smile: A guide for the most popular ways to brighten your smile. Fast Beauty Tips with Melissa Schleicher: A conversation with Carrie Underwood’s hair and makeup artist about looking beautiful in a hurry. Easy Makeup Tricks: With these cosmetics on hand, it’s easy and quick to apply makeup. Fast Beauty Tips with Nick Barose: A celebrity makeup artist shares his tried and true tips for looking good—fast! Best Beauty Holiday Gifts: Beauty gifts are among the biggest crowd pleasers—every woman is happy to receive one and many come pre-wrapped in clever packaging. Best New Beauty Products: Say goodbye to thinning hair, undone nails and blotchy skin, thanks to these beauty advances. How to Look Younger: With a few easy tricks, you can take off five to 10 years — almost instantly! Dry Skin Remedies: Find out the best ways to get relief for dry skin. Emerald Green Fashion and Beauty: It’s luxurious, calming and beautiful. No wonder emerald green was selected as Pantone’s color of the year for 2013. 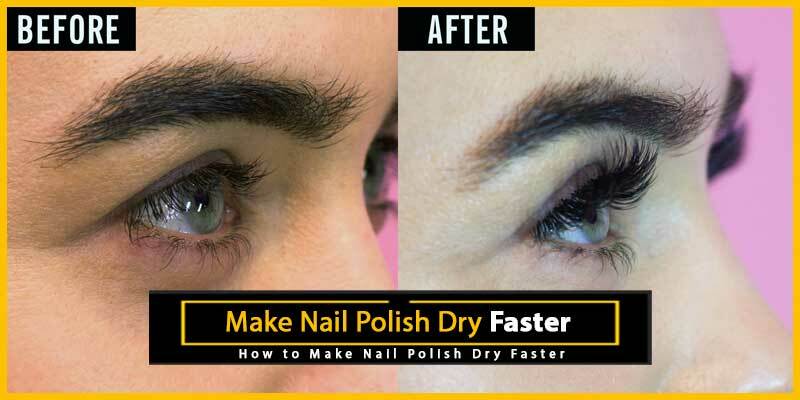 How Can I Make Nail Polish Dry Faster?